My experiences within the CVMA have broadened my view of the importance of each part of the veterinary profession. We need one another. Everyone brings something unique to the table to make CVMA a complete organism. CVMA. WELCOME TO THE HERD. CVMA helps Colorado veterinarians address and diminish the effects of disease on animal and human health, ensure the safety of food and agricultural sources, and improve and protect animal health and welfare. 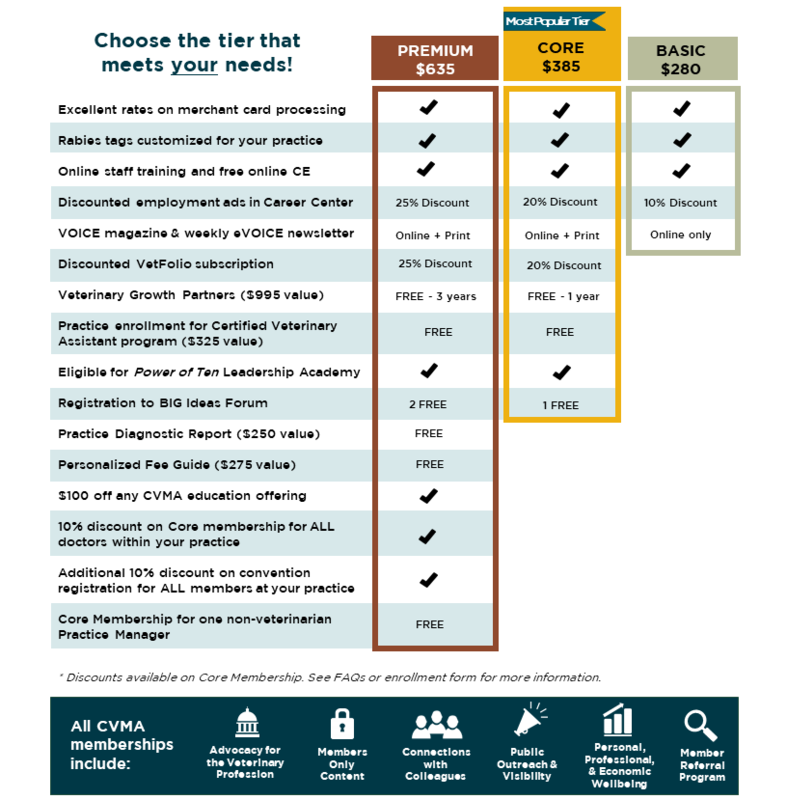 CVMA provides the tools, education, and support systems Colorado veterinarians need to advance their knowledge and careers, to care for their patients, and to create a sustainable and profitable practice and profession. 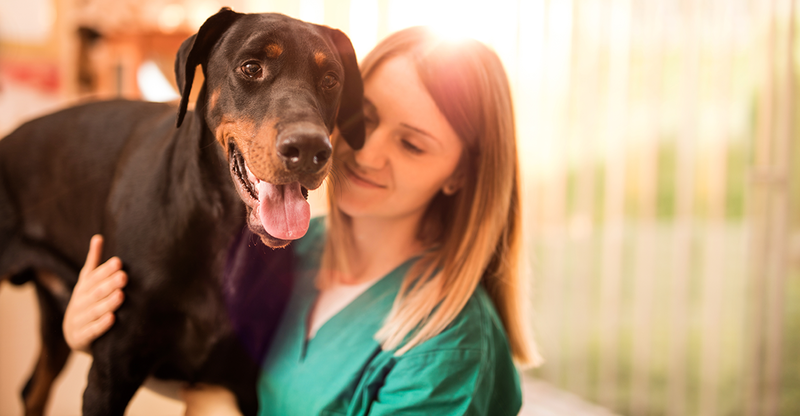 Your membership keeps the practice of veterinary medicine strong in Colorado by supporting CVMA’s efforts to positively portray the profession and promote the importance of preventive pet healthcare as well as the veterinarian’s crucial role in public health protection. *Discounts available on Core Membership. See FAQs or enrollment form for more information.